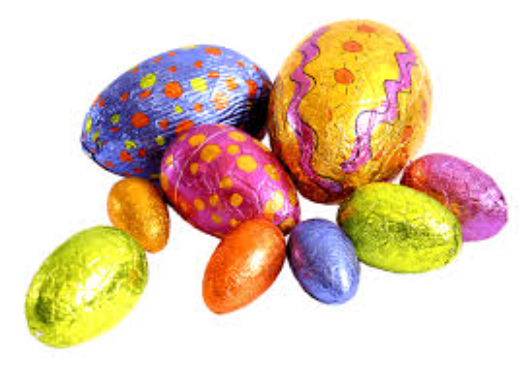 Do our Easter Quiz to find about a some that are currently in development that you might not know about! 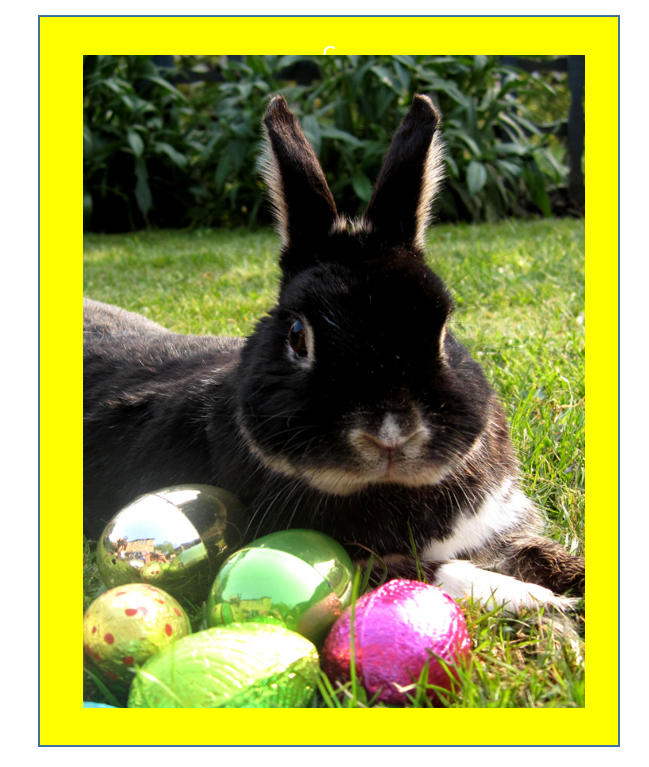 a) look after an Easter bunny? 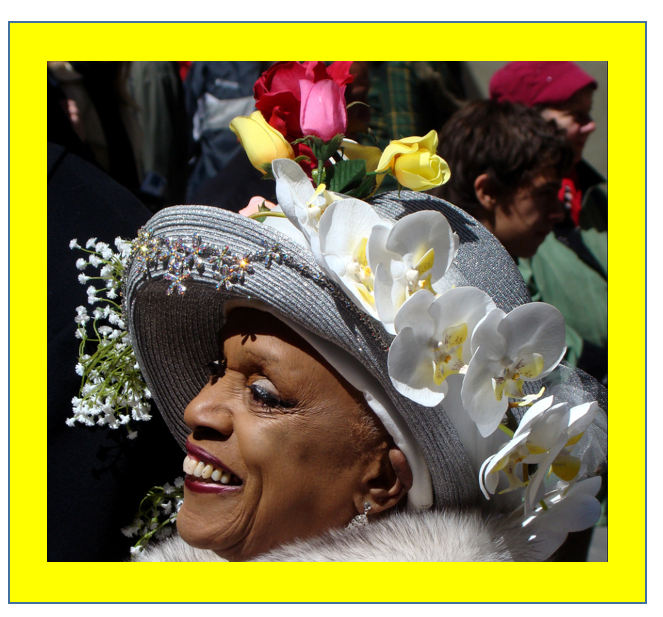 b) create a mind blowing outfit for an Easter Parade? 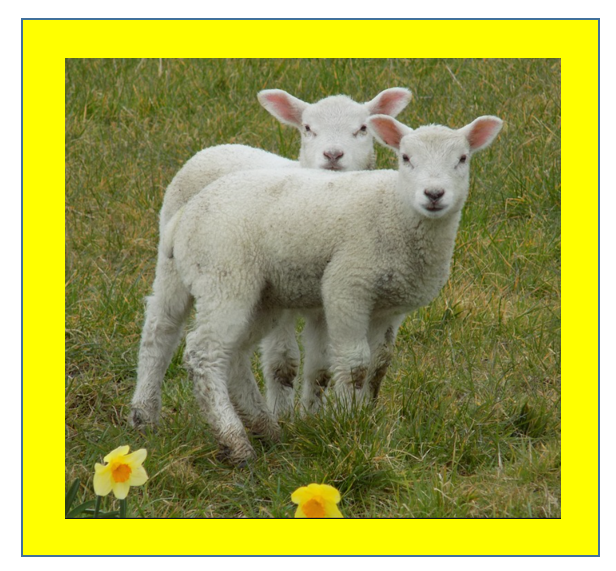 c) take care of Spring lambs? 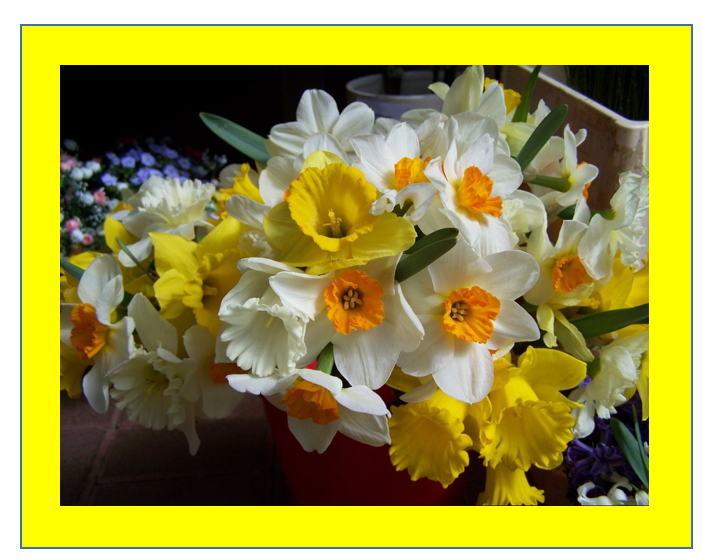 d) learn how to construct a fabulous bouquet of Spring flowers? Happy Holidays from all at the Institute!